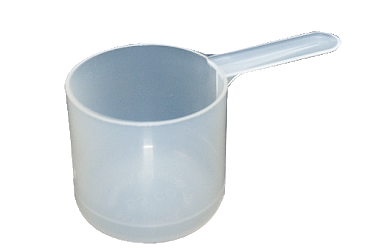 * We are ready to help the difficulties in precise measurements with our durable and effective 2.5 ml measuring scoop - 2.5 cc measuring scoop. * Available in two Ready stock Blue & Transparent Color. * Lowest Minimum Order Quantity. 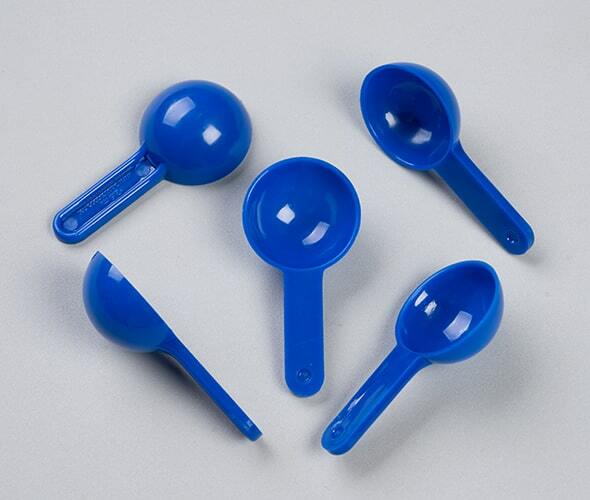 * Searching for 2.5 gram measuring scoop ? Density of product differs from each other. Contact our nearest office so we will send samples of nearest sizes for measurement which suits best for your product dosage. 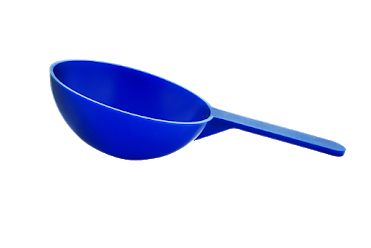 LOOKING FOR CUSTOMIZED SCOOP DESIGN WITH YOUR BRAND NAME AND OTHER INFO ON IT? 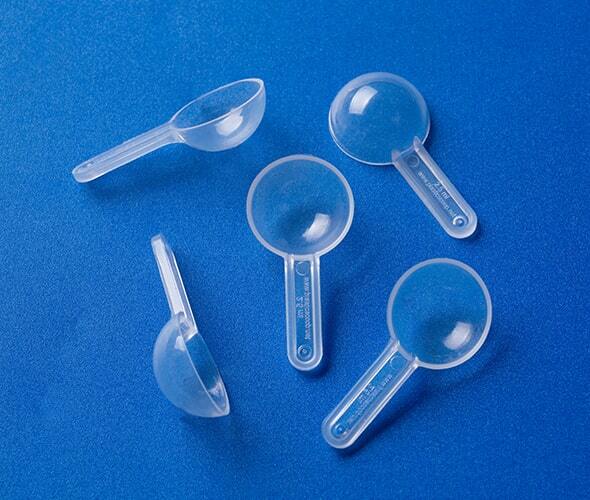 We will Custom Tailor measuring scoops for you. 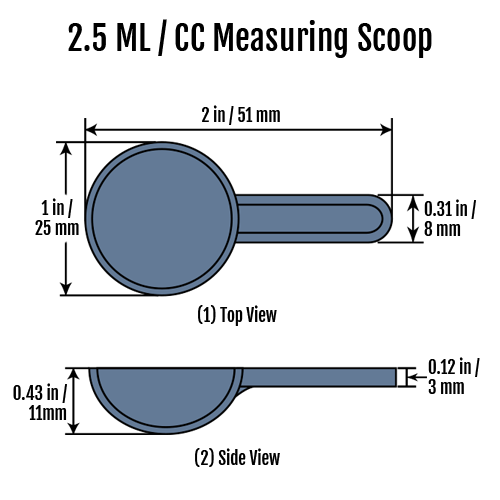 We will work closely with you on custom SHAPE, SIZE, COLOR & YOUR LOGO for your measuring scoop. 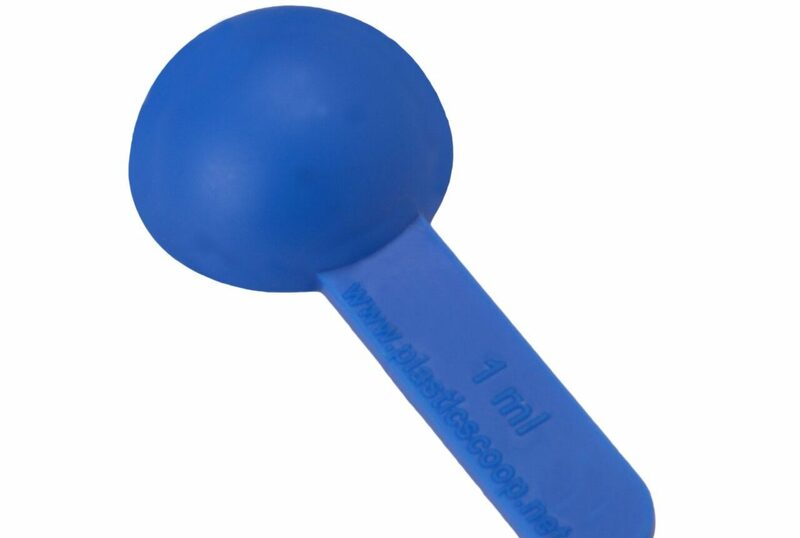 LOOKING FOR CUSTOM SCOOP COLORS? You can Contact our nearest office for the instant quote. 2018 plasticscoop.net. All Rights Reserved. Website by Xeme IT Solutions.